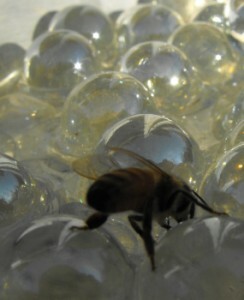 “Bees know exactly where to return for the same water source. Foragers seem to seek water sources that are scented,” Flottum says. One solution to this problem is to add marbles or pebbles to a bowl or pan and then add water. 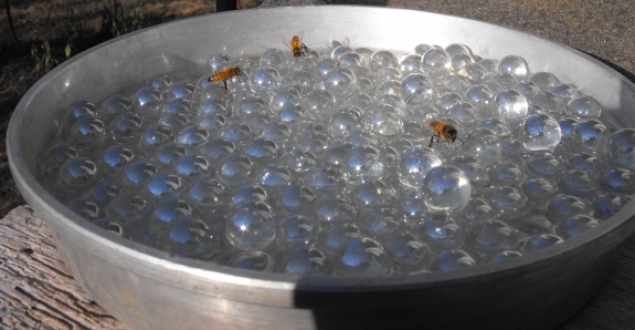 The marbles give the bees a spot to land so they don’t drown when they come to drink. Reblogged this on Prepare to Survive.